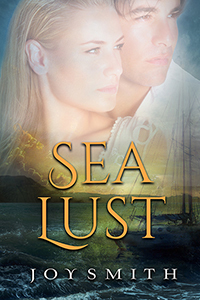 I was fortunate to receive an ARC of the contemporary romance, Sea Lust by Joy Smith in exchange for a review, and I devoured it in one night. 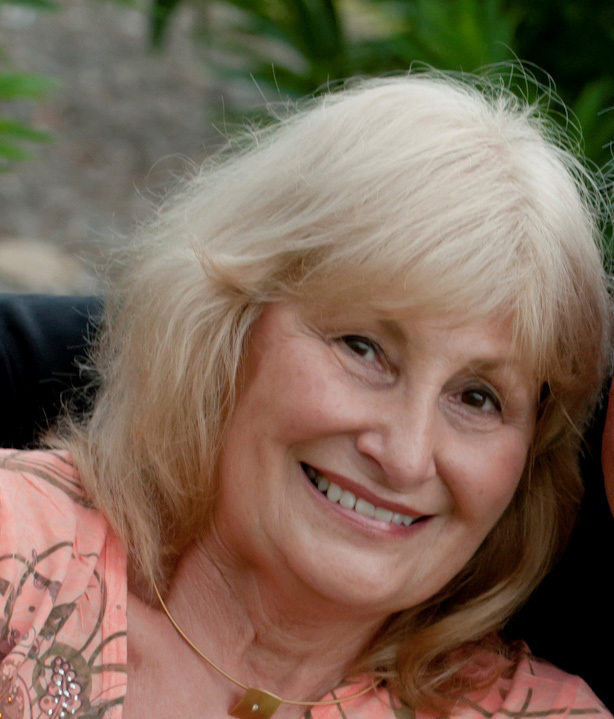 Joy Smith’s writing is dramatic, descriptive and tight. She wastes no words—each one carries the story forward. Marty, aka Martha Chase, was a strong, independent woman but life had cheated on her. Known for her excellent reputation as a seafaring captain, she temporarily worked in a shipyard as a painter until someone discovered her availability. Joe Carella had his own set of issues to be a proper sailor. His father, Gino, and his woman lost their lives when on their yacht a squall came up and pitched his father into the ocean, and the woman dived in to save him. Joe was desperate to get his father’s yacht out of a Miami boatyard. A skilled seaman was needed to take charge. He knew of Marty but wasn’t sure a woman was the right person. At the time there was no other skilled sailor available, so Joe hired her. I cheered for Marty as she went about doing her job as captain with great perseverance. Nothing ran smoothly from the get-go. On the open waters of the Atlantic, they were vulnerable to evildoers and were left in a raft in open waters. A beam of light, apparently help from the great beyond, was the alerting factor to the coastguard. Each step of the journey was thrilling as Marty and Joe grew together in compassion and understanding. I loved this book. WOW! Joy’s writing is inspiring and upbeat. Her work has a contemporary, twenty-first-century rhythm. I finished the book lickity split, I keep going back to read sections that are dripping with creativity. Tagline: To prove their worth, the cowardly son of a famous yachtsman and a shunned female sea captain set out on a boat delivery traversing the dangerous waters of the Atlantic Ocean, not realizing they might never make it back. Back Cover Copy: Time is of the essence. During the busiest boating season of the year, Joe Carella needs a delivery crew to transport his dead father’s prize sailing yacht home to Mystic, Connecticut from Florida, traversing one of the most dangerous areas of the Atlantic Ocean. Desperate, he hires a captain with an iffy reputation. Despite his lack of skill, confidence, and courage, Joe, who has always lived under the shadow of his famous father, feels obligated to go along to prove his worth. Fishing boat captain Marty Chase’s career sank like the Titanic when she was made the scapegoat for a boating accident in Mystic. Determined to restore her tarnished reputation, she accepts Joe’s offer to captain the Carella’s boat home, despite her inexperience with sailing a large yacht in deep ocean waters. They set sail just ahead of a hurricane brewing in the Caribbean, not realizing that the weather and seas will be the least of their worries. As they fight to survive, the fisherman’s daughter and the privileged son find strength in each other. Teaser: The timid son of a famous yachtsman and a shunned female sea captain set out on a perilous sea voyage to prove their worth and must fight to survive. About Joy: An experienced sailor, Joy Smith has cruised the same waters as her characters, and has an in-depth understanding of what it’s like to be on an ocean passage. 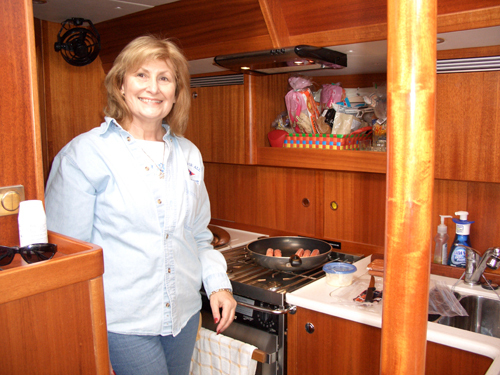 She has published eight books, including several non-fiction how-to boating books. To buy Sea Lust, click here. Nonfiction: Oh, No, They’re Engaged!, The Empty Nest Cookbook, The Perfect First Mate, Let’s Go Cruising, Kitchen Afloat. 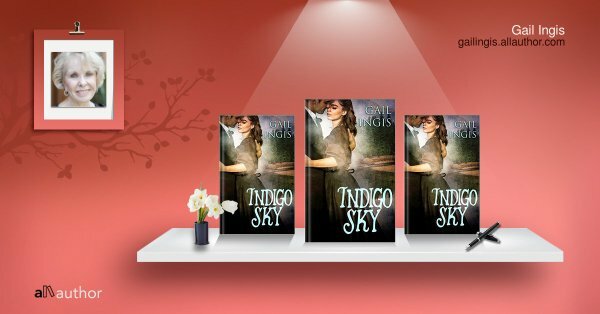 Thank you for such a great write up, Gail. My pleasure. Good luck with the book, the move, can’t wait to hear how you are fairing in your new digs.